Who wouldn't love to add more cheer, happiness and spark to their christmas party this festival season. Well, you can plan your christmas party themes with more ease and creative ideas through this app. 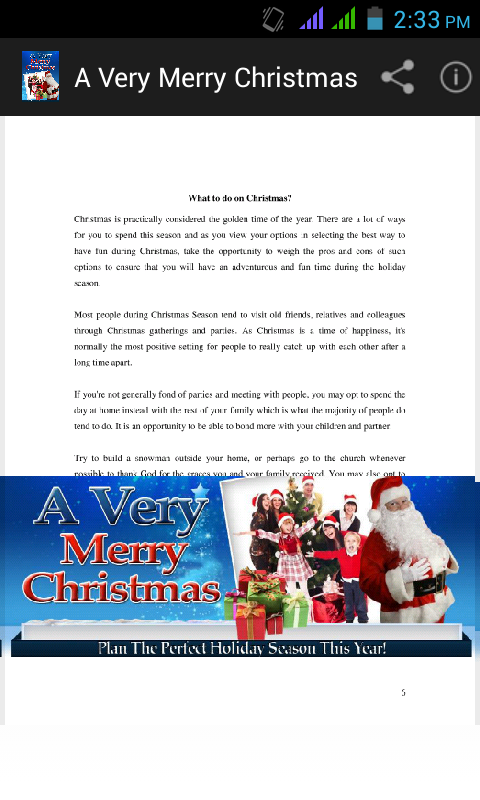 Whether you want to throw a christmas party bash for your friends and colleagues or simply like to spend your day with your kids, this app has everything you may be looking for this festive season including christmas activities for kids, christmas party themes, christmas tree decorations and much more. We understand that no other holiday encourages decorations such as christmas and who doesn't love a home filled with garlands, a beautiful large christmas tree. Its the time of the year when everyone gets together and enjoy a merry time having dinner together. This app has everything to offer you to make your festival time more memorable and interesting. 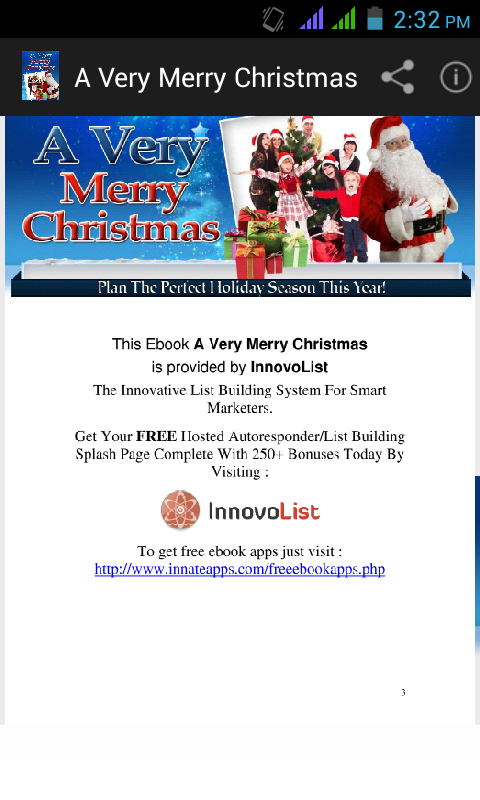 From christmas tree decoration ideas to ideas on christmas activities for kids, this app is a mixture of all the tips and ideas to make your work easier by saving your time as well as money. 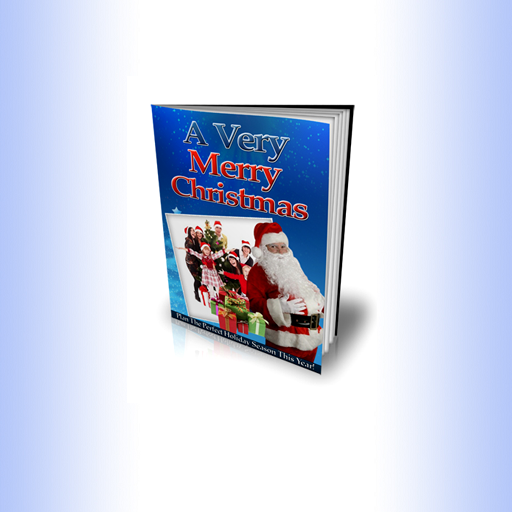 All that you need to do is simply download this app “A Very Merry Christmas” on your smartphone and have a look at the secret ideas and tips you've always been searching for every christmas season. It is often noticed that most people cannot keep up with the newest decoration trends, gift wrapping ideas and activities but now none of you have to worry. You will now be able to ceelbrate this festival with great grandeur and cheer. What To Do On Christmas? Everyone knows what Christmas is all about. It's the most magical, wonderful, and happiest time of the year. It is the time where everyone will rejoice, spend time with family, both give and receive gifts, and simply reflect on the closing of another year while looking forward to the next. 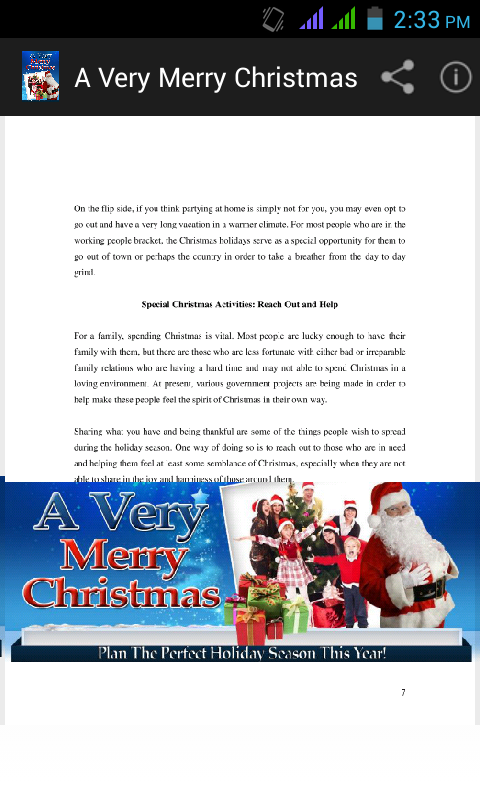 The popularity of Christmas usually depends on the country and their customs but it is generally considered to be the most popular and most celebrated holiday in the world. There are different reasons for celebrating Christmas. This particular holiday is specifically celebrated by Catholics who firmly believe that this is the day when the Saviour, Jesus Christ was born. Roman Catholics opt to share whatever blessings they have with other people during this time. In other countries such as in Japan, Christmas is typically celebrated with a person that you love. This is the day where couples spend their time together.